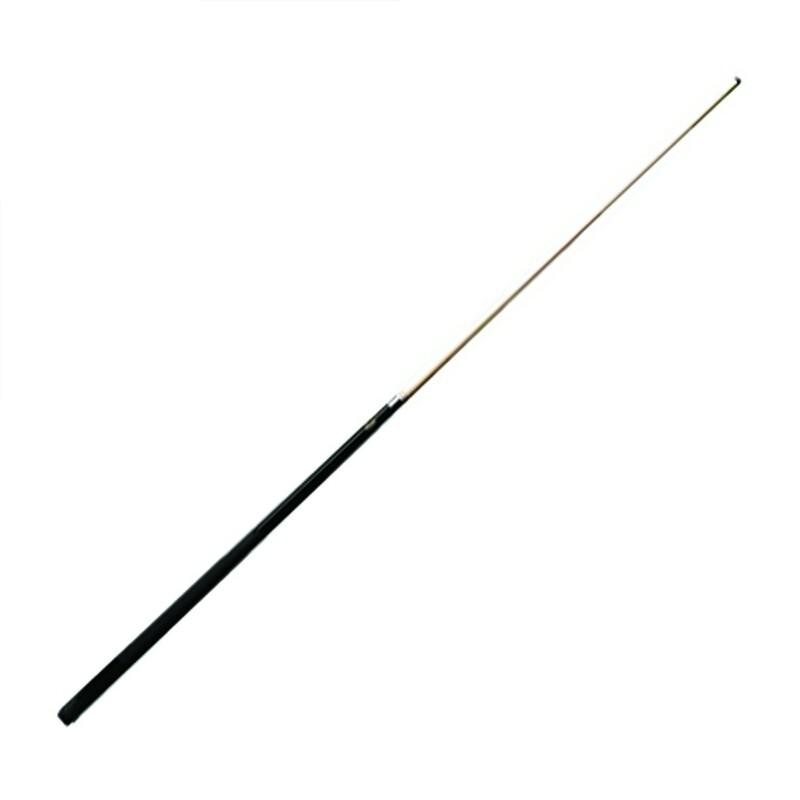 This Cuetec Professional Series 57” one piece cue is simply the best House Cue on the market today. The shaft portion is clear fiberglass bonded to Grade A North American Maple and is warp, dent, ding, and scratch resistant with a 13 mm deluxe brown leather tip, polycarbonate ferrule for impact absorption, and a professional taper for a comfortable stroke. These cues are made with a Power Joint Collar for added strength and feature Cuetec’s famous Veltex wrap for a sure grip. This is a top of the line House Cue great for home use and even the most discriminating and demanding commercial locations. These come assorted 18 – 21 ounces; no choice.